RMS Hospitality Group is excited to announce that we are now allied partners with the Denny’s Franchisee Association (DFA). 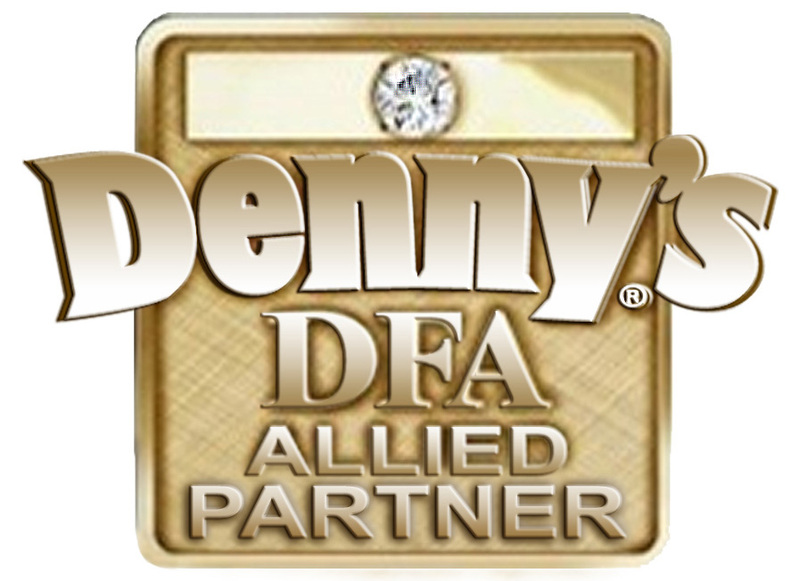 The DFA represents the interests of franchise restaurant owners and operators within the Denny’s brand and as an allied partner, we are offering our Franchise Food Insurance Program for the DFA Members, with our A.M. Best “A” Rated carrier solutions. In addition to the standard franchise business models, we also insure 24-hour operations and fast food chains, as well. For more information on the operations and franchises we cover, contact our experts today. At RMS Hospitality Group, we strive to protect each facet of your clients’ franchise. For decades we have provided quality insurance solutions, business consulting, and aggressive claims management for businesses with a proven track record of success. For more information about our comprehensive list of products, we invite you to contact us today at (888) 359-8390.